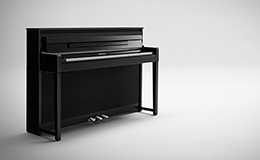 A digital work station developed to offer a new standard in sound, design, and performance experience. 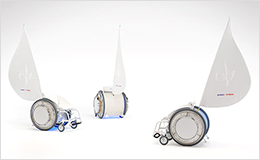 The electrically power-assisted wheelchair that performs music. 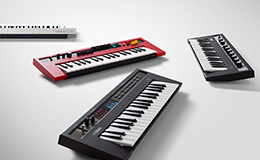 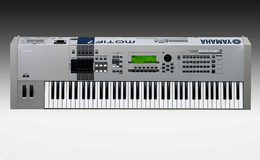 A compact, professional-level synthesizer with high-grade sound. 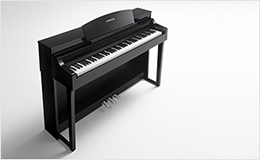 A digital piano that emphasizes the expressive capabilities of an acoustic piano. 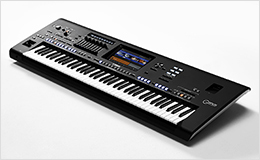 An outstanding performance keyboard with authentic sounds, effects, and realistic accompaniment. 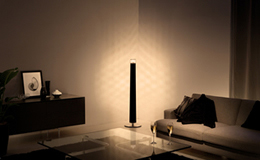 Light & Music Blending into One. 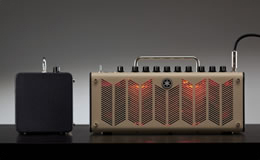 A guitar amplifier for your desktop. 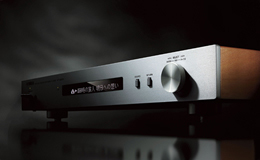 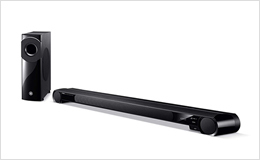 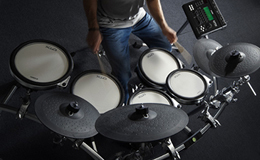 The DTX series - superior feel with an advanced, bodiless construction. 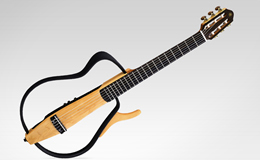 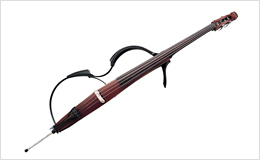 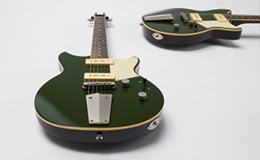 The Silent guitar that brought new values to Silent functionality. 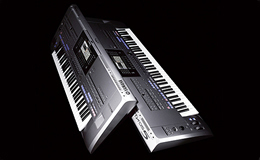 A high spec synthesizer aimed at live performance. 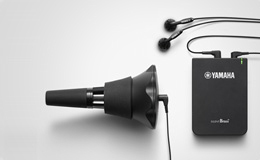 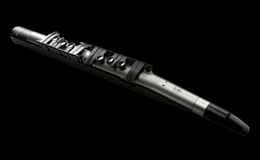 A wind MIDI controller that reproduced the feel of woodwind. 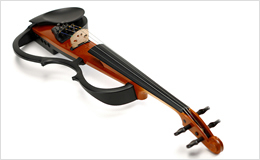 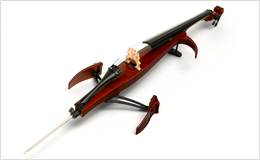 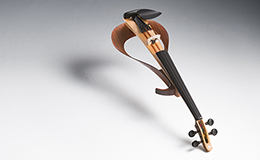 A new function for the violin-silence. 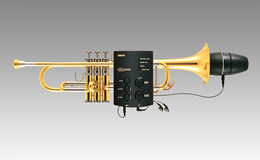 Bringing Silent functionality to wind instruments. 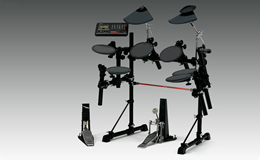 A electronic drum kit equipped with a variety of tones and functions.